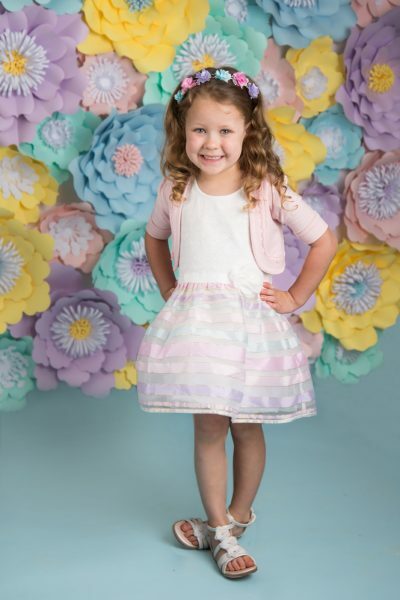 After a long, dreary winter, we are celebrating spring and the whimsy of childhood with the limited edition Spring Portrait Event. Featuring a handcrafted flower wall by local artist Eboni Blooms, your child will love being able to express their equally vibrant personality! Your session is untimed- perfect for shy kids that need to warm up to the camera or babies that might need a snack mid-session. 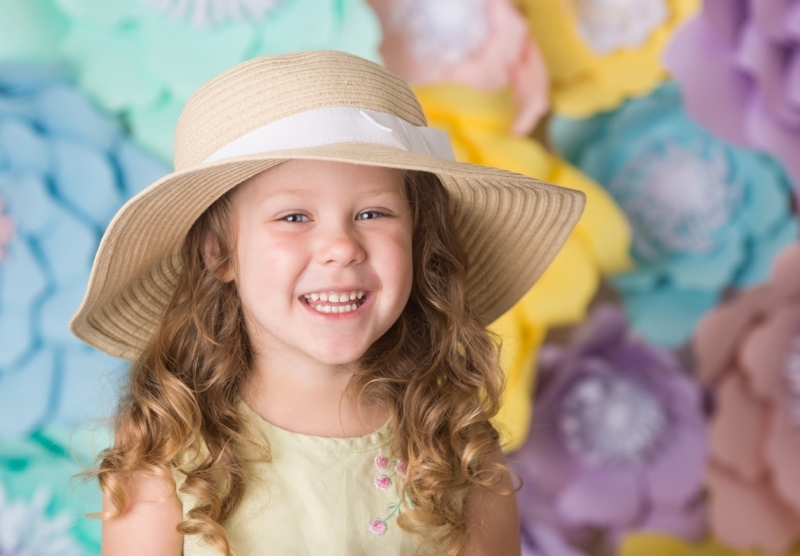 For children’s Spring portraits, we will pose, dance, and play to create fun, energy-filled portraits of your children. Each child will receive a surprise from our treasure box. Need a Mother’s Day gift? Book a session as a Mommy+Me! Cuddle, giggle, and play to create beautiful memories. 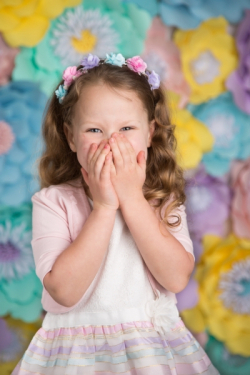 Your prints will arrive in time to be the perfect Mother’s Day gift! We make the ordering process easy! Choose from same-day ordering and come back to the studio later that week to review your images, select the ones that speak to your heart, and order the perfect canvas, album, or print for your home. Help us spread joy in our little corner of the world. Bring a non-perishable food donation and receive a complimentary 5×7 with your order. Donations will be donated to a local food bank. 100% satisfaction guaranteed! 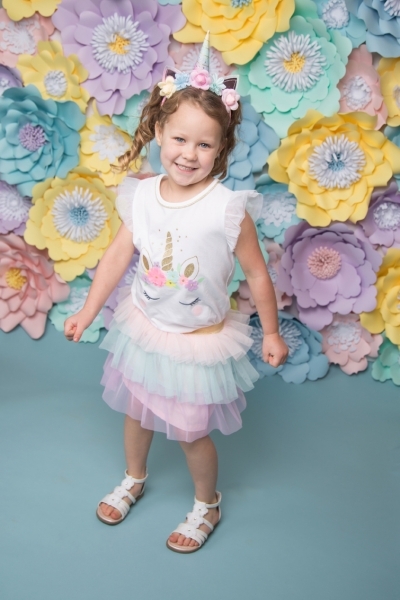 You will love your portraits or we will return your session fee. This limited edition portrait experience will only be available April 14-17th. For more information, use the contact form below. With over ten years experience, Katie Smith Photography loves capturing memories and creating art for families. 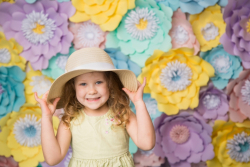 We believe photo sessions should be fun and that the memories we create should last forever, which is why we’re committed to creating wall art and albums to enjoy for a lifetime.